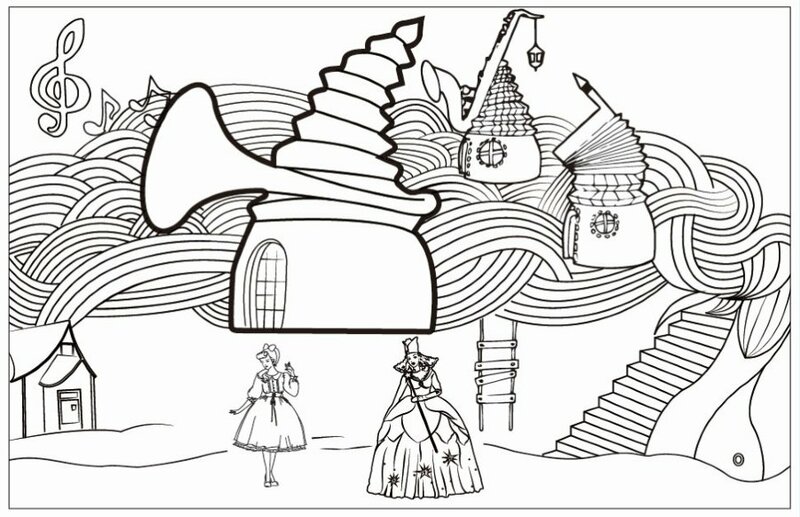 A app on introduction programming for children, Children need to programmatically set roles do every step of the fight, role can undertake PK with robots and other children, in the process of play to understand the basic concepts of programming. 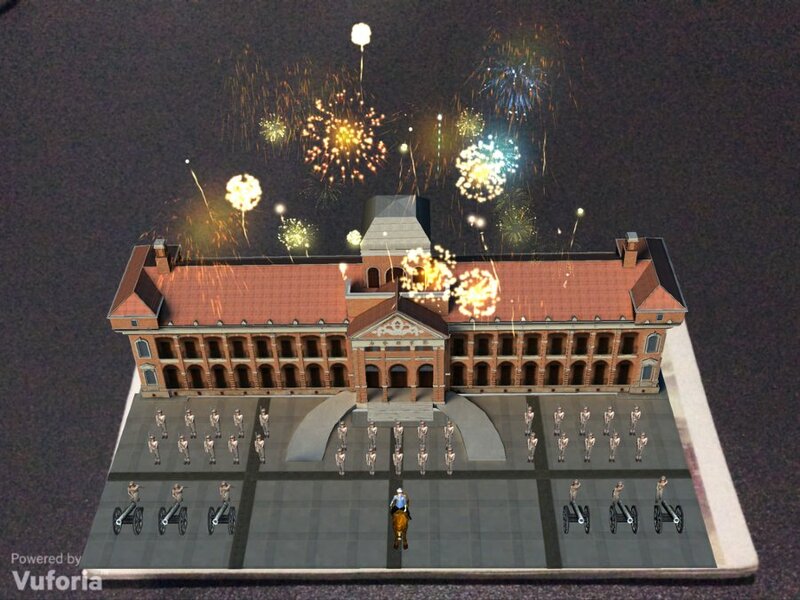 It is a box for display children education story by combine holographic and iPad. 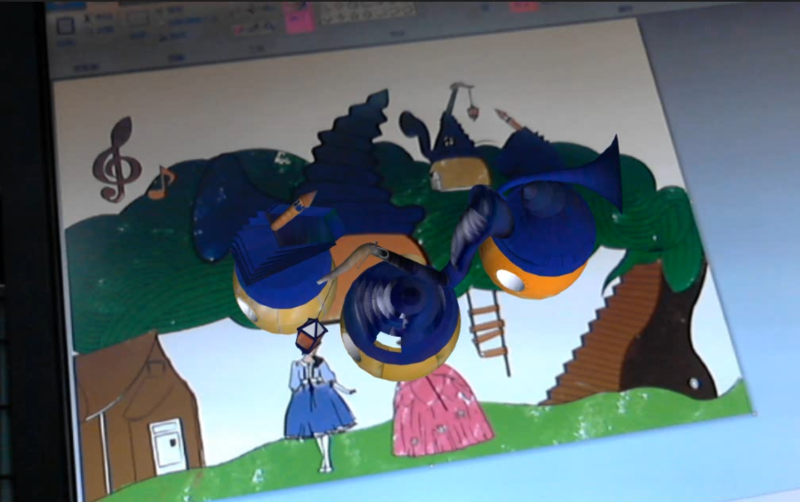 It is a coloring book for children education which base on augmented reality technology, after children color the book, they can use this app to see the 3D color alive character in the screen, giving kids a interesting learning experience. 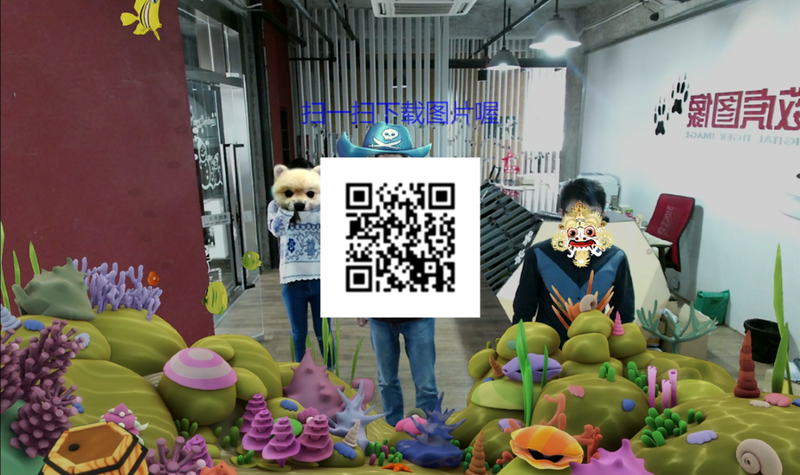 It is an augmented reality technology multimedia interactive app, for kids’ English education and marine animal identification, it will become flat picture with sound, animation, able to interact with 3D animation, has a wealth of knowledge and educational. 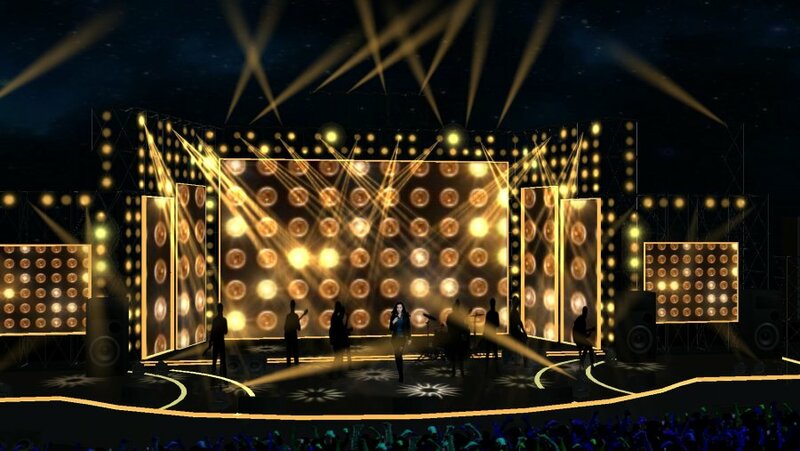 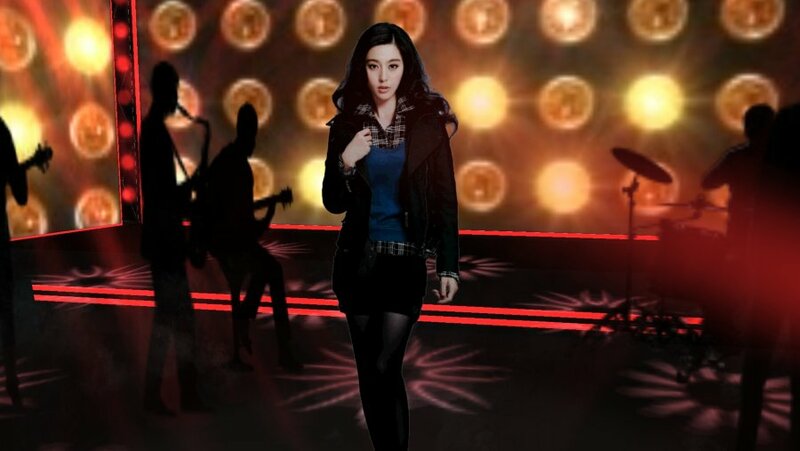 Set up a virtual arena concert scene, combined with the camera switching, stretching and other effects, so the KTV singer will feel like in a real concert. 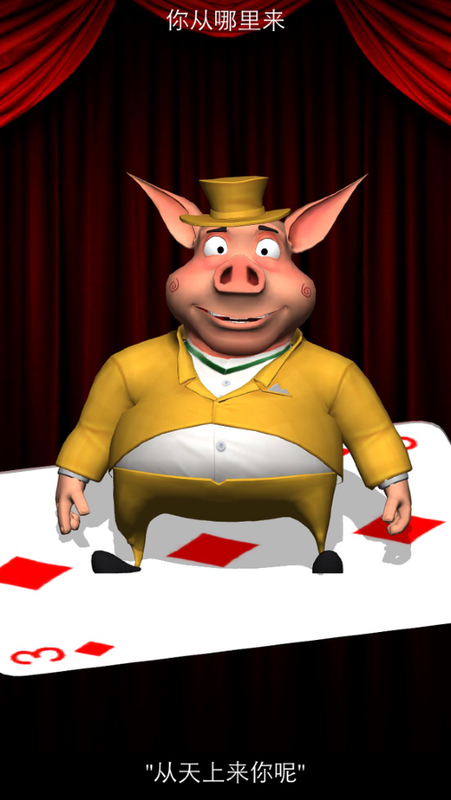 Pig Acan is a 3D Intelligent character iOS app, you can talk to him, ask a question, he will reply to you, even do some funny actions. 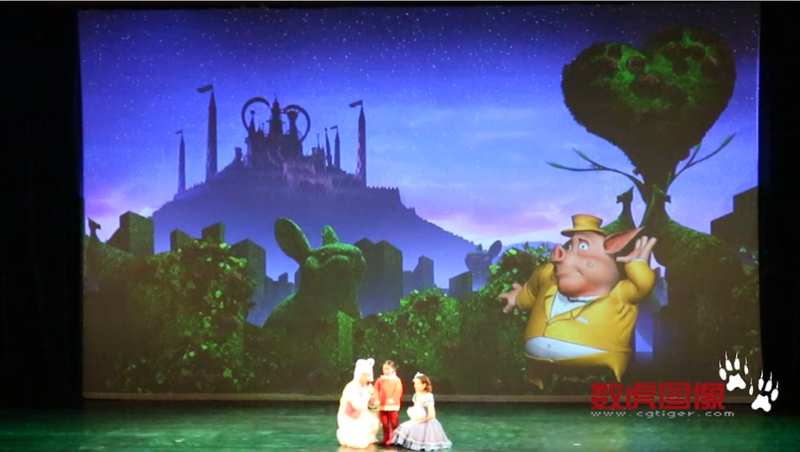 Alice in Wonderland is a children’s drama, it combine the virtual host (Pig Acan) with traditional drama, Acan is a cute character, when drama is show, he talk funny with children, also singing and dancing to make children happy. 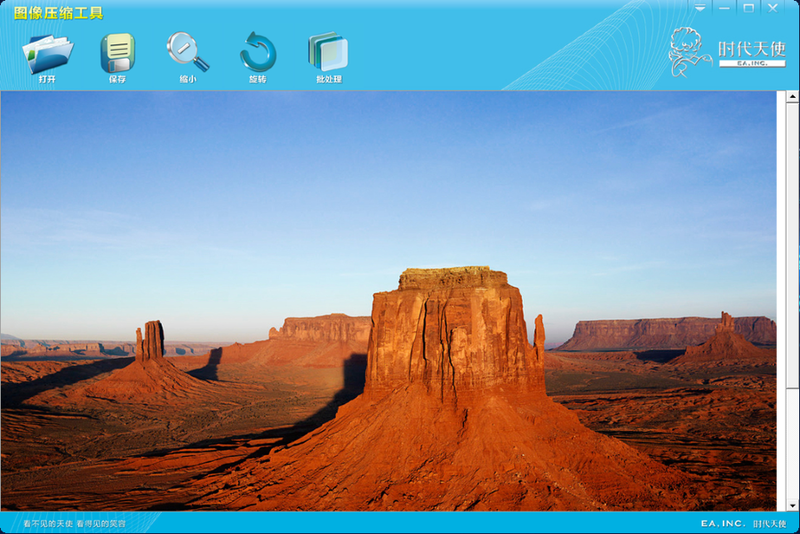 It combine traditional postcard with AR(Augmented Reality), with the help of smartphone, in the form of multimedia to show Wuhan scenic on smartphone screen. 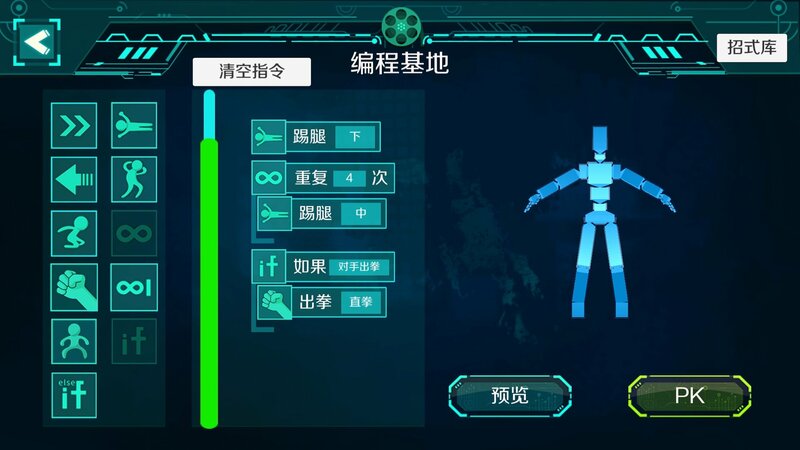 It display on a 3×1 big resolution screen, base on Kinect 2.0 to capture body movements, combine with particle effects, to develop interactive games, and share screen capture to mobile phone by QR Codes. 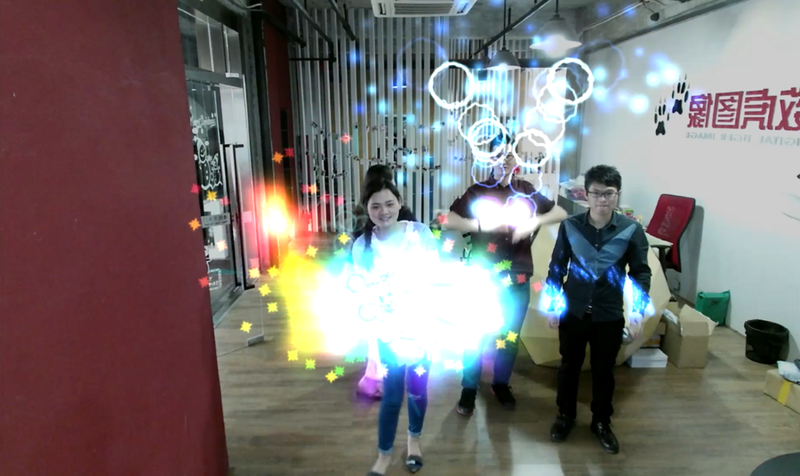 Use Leap Motion to control Flappy Bird game. 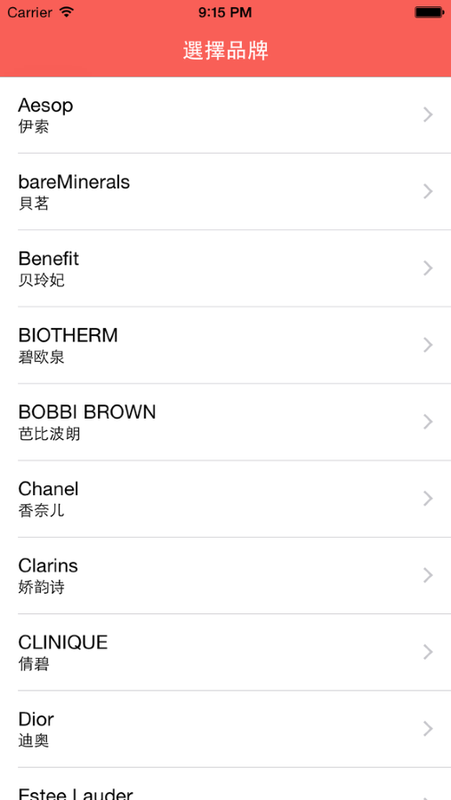 Find Hong Kong’s big cosmetics, skincare stores and counters address. 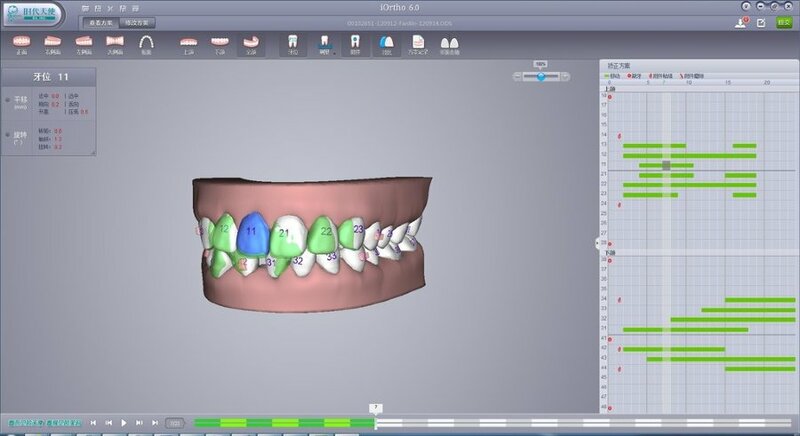 iOrtho is a orthodontics software, it develop for clinician to check or modify bracketless appliance design, and realize online interaction. 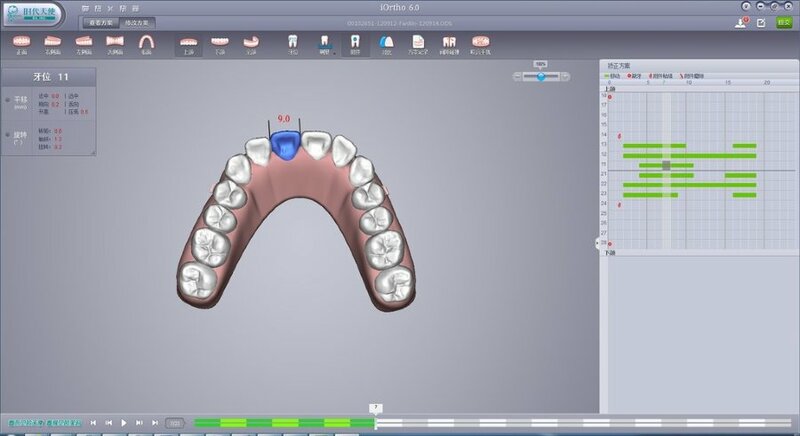 It contain strong diagnostic function, precise measurements of features, complete visualization scheme, and the interactive function of instant. 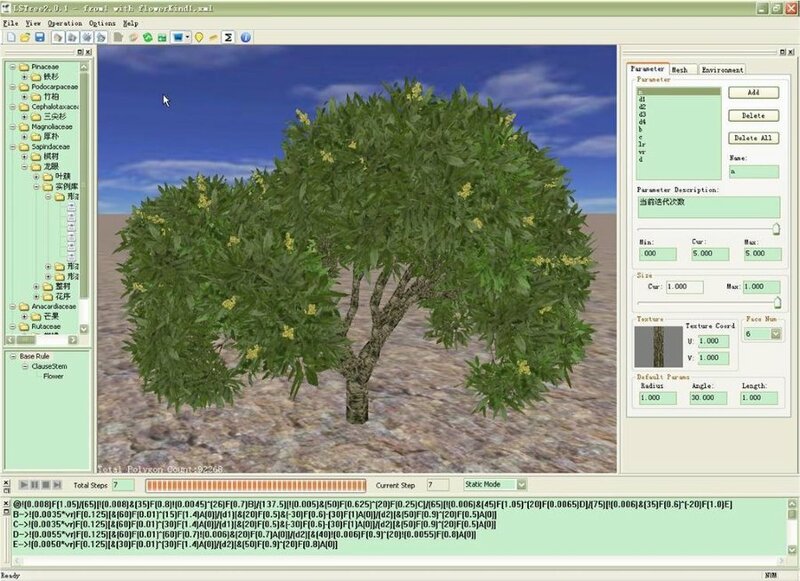 ImageScale is a tool that develop for clinician to batch processing medical photos.